Those who admire small but chic homes are familiar with La Folie Monvel, the Palm Beach pavilion that was the result of the collaboration of artist Bernard Boutet de Monvel and architect Maurice Fatio. (If not, see here, and about his Moulin de Launoy here.). 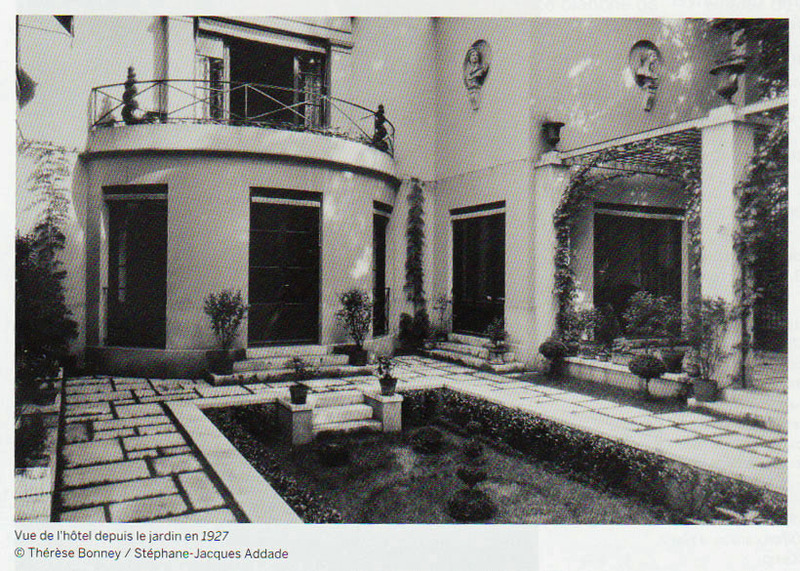 The Florida pavilion was sold in 1949, just months before Boutet de Monvel's death in a plane crash, as the artist wanted to return to his home in Paris after WWII. 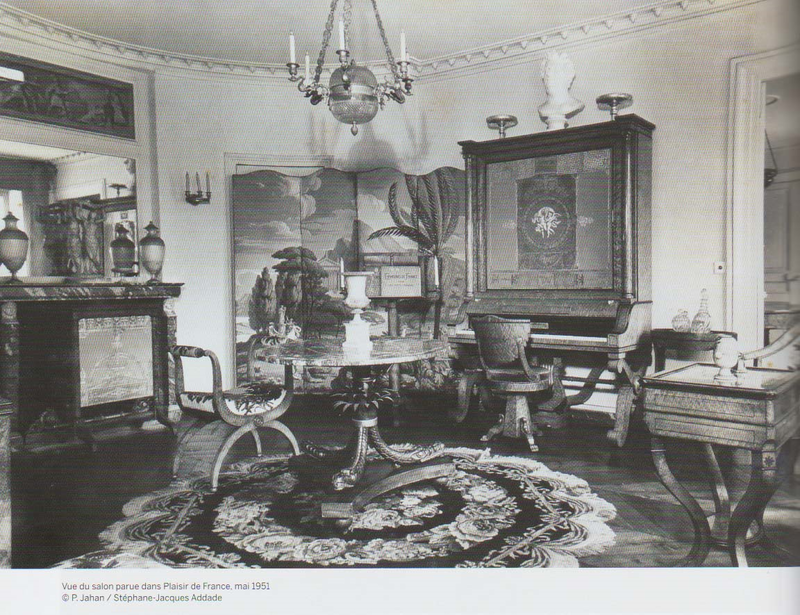 The Paris residence of Bernard Boutet de Monvel. 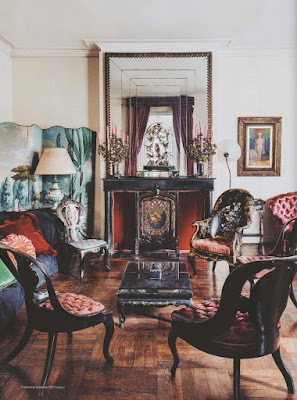 The early 19th century hotel particulier in the heart of the Faubourg Saint Germain was bought by Bernard Boutet de Monvel in 1924. 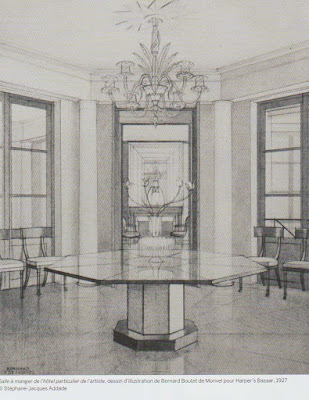 He called on his friend Louis Süe, the artist-architect-decorator co-founder of Compagnie des arts francais, with whom he had participated with on the residence of Jean Patou, to collaborate on the transformation of the interior to reflect Boutet de Monvel's aesthetic, a combination of the neo-classical tradition and the modernity of Art Deco. 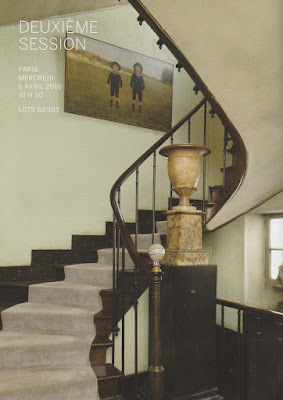 at 11 passage de la Visitation, Paris. 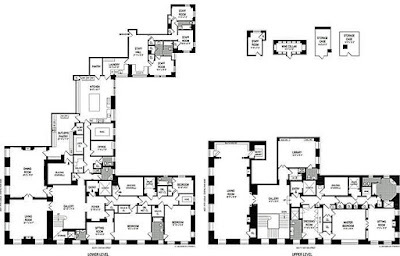 After Bernard Boutet de Monvel's death, his wife and daughter continued to live in the house. 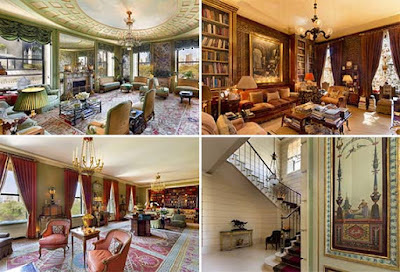 Almost no changes were made until just recently; the painter's grandchildren sold the art and furnishings of the mansion at an auction at Sotheby's, Paris, April 5 & 6, 2016. The catalog with sales results may be seen here. 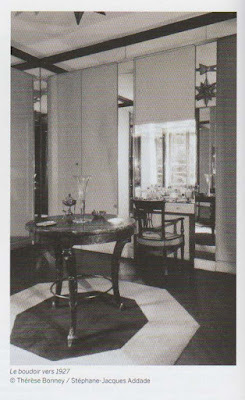 The Entrance Hall of the Boutet de Monvel residence. In the Entrance Hall, a phonograph cabinet, Lot 71 in the sale, painted by Bernard Boutet de Monvel is an example of his taste in modern classicism. Above, a Charles X period barometer, Lot 68, is decorated with verre églomisé dates from circa 1830. A writing table by Jean-Michel Frank. 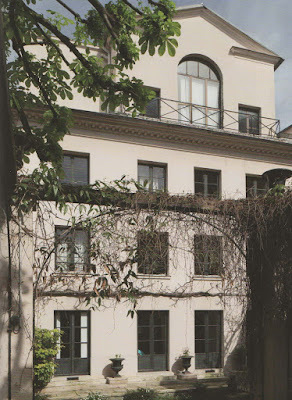 Boutet de Monvel residence, Paris. 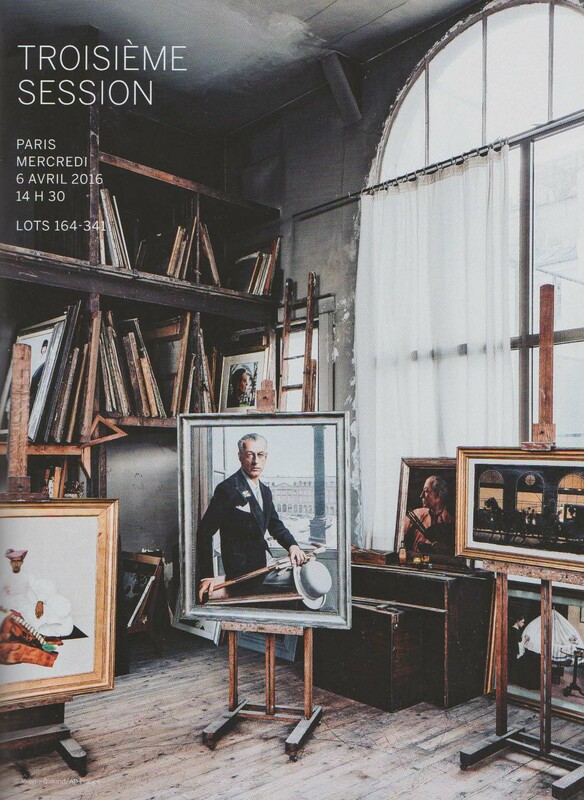 Photo AD France via Sotheby's. The octagonal dining table, Lot 78, was made for the octagonal dining room to a design by Bernard Boutet de Monvel about 1927. 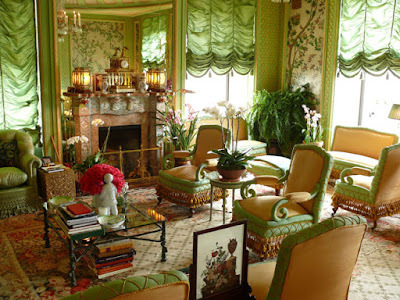 Two others were made from this same design, one for Mrs. A Steward Walker of Southampton, and one for Mr. William K. Vanderbilt, II. "Salle a manger de hotel particulier de l'artiste"
The Murano glass chandelier, circa 1920, was grouped with a Venetian wall light as Lot 82. 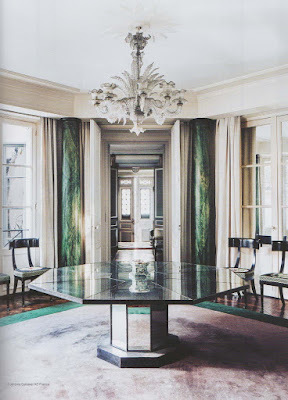 Dining chairs designed by Boutet de Monvel. 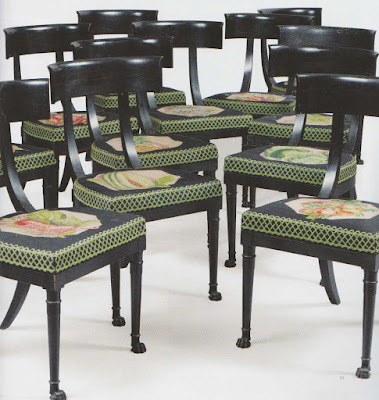 The set of 12 dining chairs was designed circa 1920 to 1925 by Boutet de Monvel for his previous residence on Rue Monsieur. Listed as Lot 77, they are made of ebonized wood with tapestry seat covers in various fruit motifs. 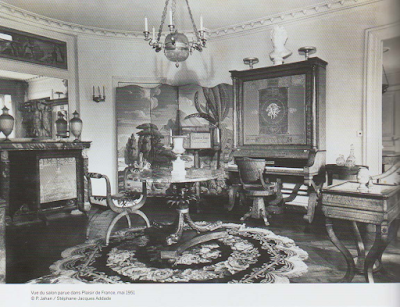 One of the chairs can be seen in an important portrait of the artist's wife, Delfina Boutet de Monvel (from the Edwards family of Chili). 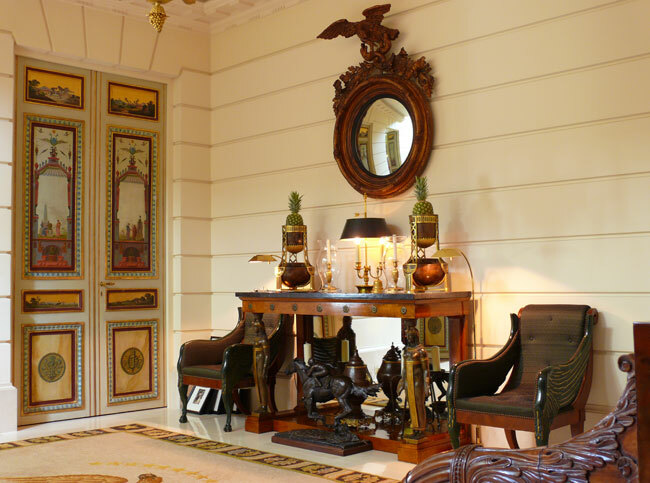 With its black lacquer papier maché suite of Napoleon III furniture, the Grand Salon has more of a feel for Parisian middle class comfort than some of the more high style spaces in the house. 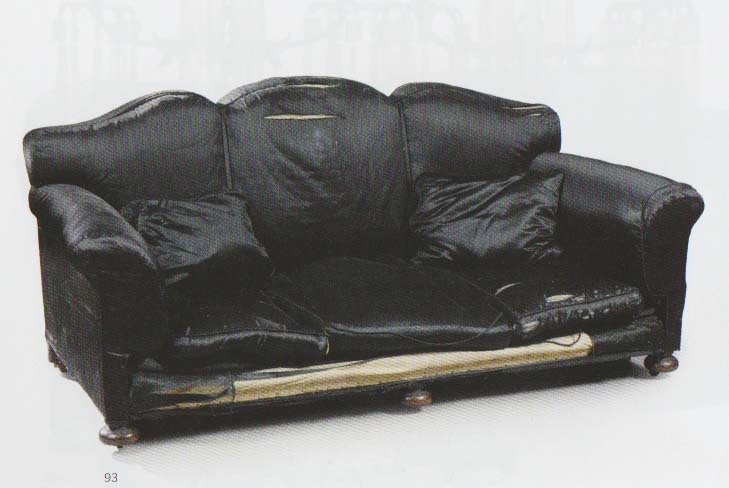 A black silk sofa, circa 1920 to 1925. 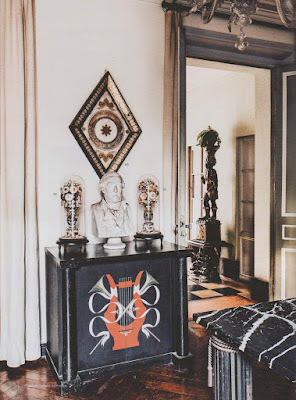 A standout among the furnishings of the Grand Salon is a grand canapé, Lot 93, in black silk believed to have been made by La Compagnie des Arts Francais in the first half of the 1920s for the former residence on rue Monsieur. A similar sofa was made by Louis Süe for Jean Patou. 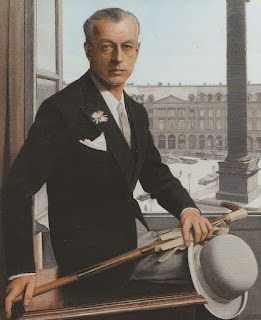 Plaisir de France, May 1951. In the lacquered Library, fretwork doors covered the bookshelves. 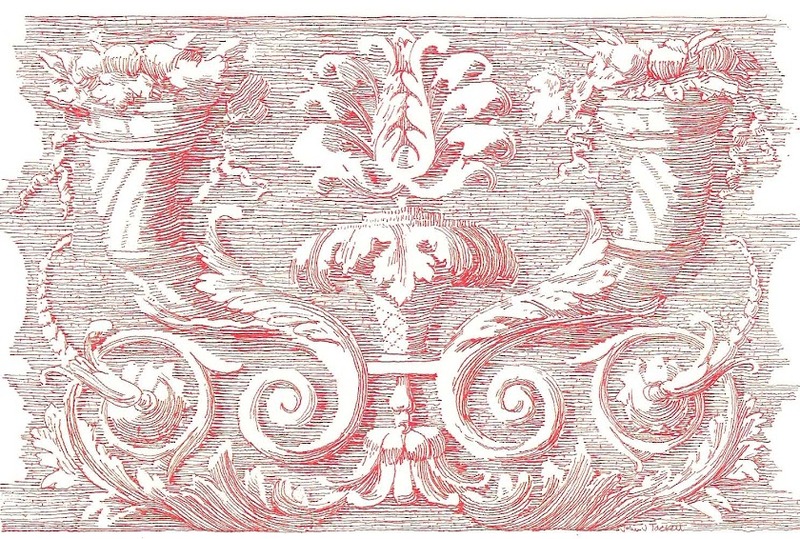 A pair of allegorical panels almost four feet square painted by Boutet de Monvel provided the primary decoration. One panel represented his wife, Delfina, with fruits from South America, a guitar, a globe and books which reflect her Chilian origin. One of a pair of painted allegorical panels, Lot 109. 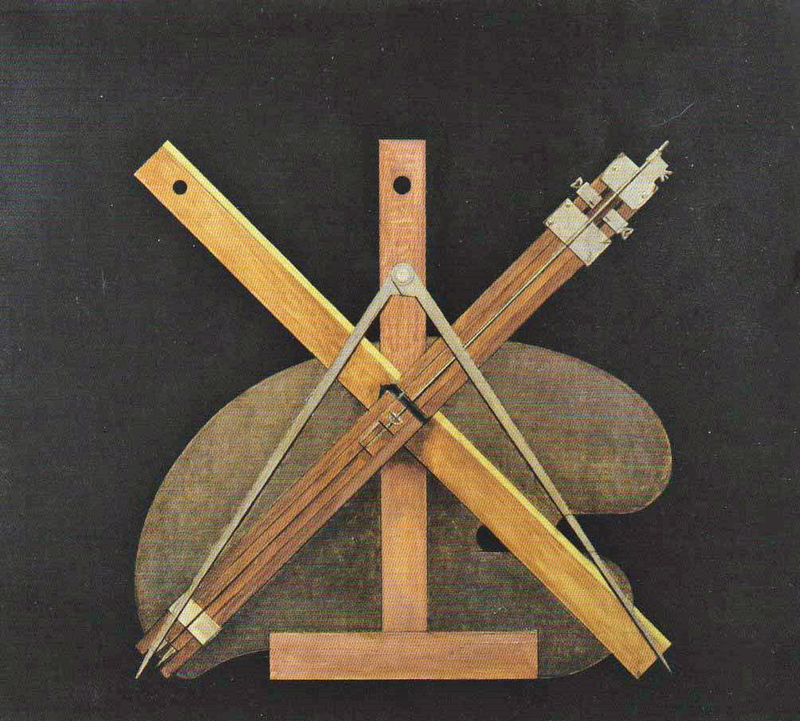 The other panel, shown above the fireplace in the view of the Library, represented the painter, showing his palette, ruler, T-square, and compass. 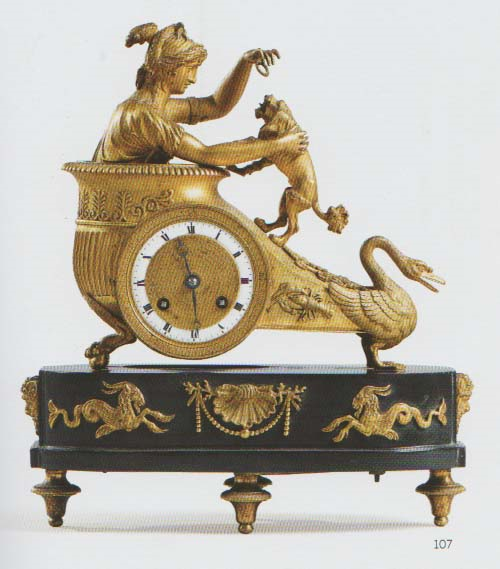 The 19th century mantel clock in the Library, Lot 107. This mantel clock also appears in the view of the Library. Made of gilt-bronze and black marble, the Restauration period clock, after a model by the bronzier Jean-André Reiche, was the inspiration for a painting of his daughter Sylvie and her dog Champagne. The Boudoir of Madame Boutet de Monvel is another room with architecture that illustrated a modern interpretation of classicism with long lengths of mirror representing the shaft of pilasters lining the space. 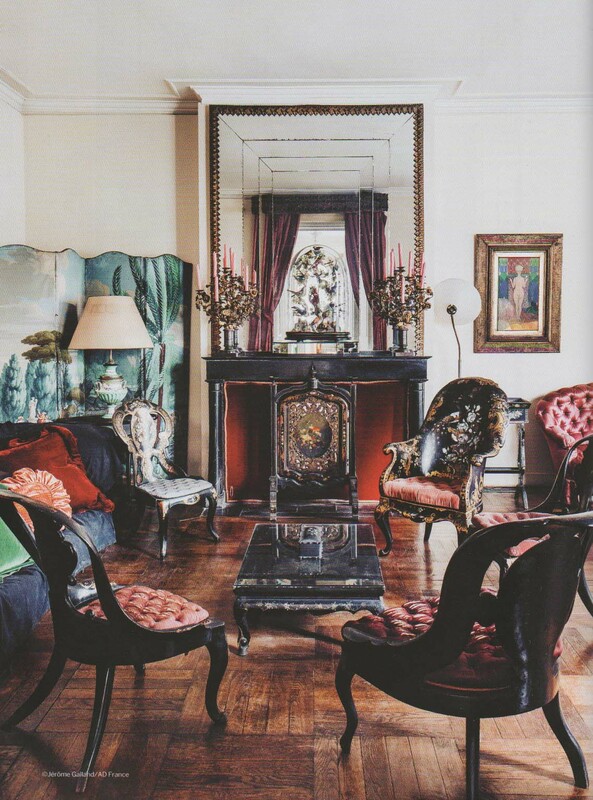 The vintage view of the Boudoir shows part of the set of four black lacquered fauteuils from the Directoire period, late 19th century, and a birds eye maple and ebonized wood guéridon from the Charles X period, circa 1830.
from Plasir de France, May 1951. 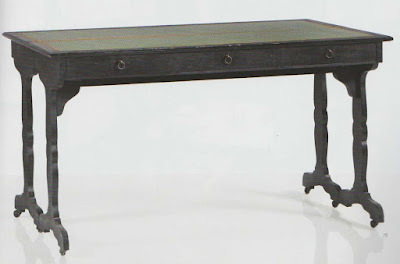 The center table, Lot 145. 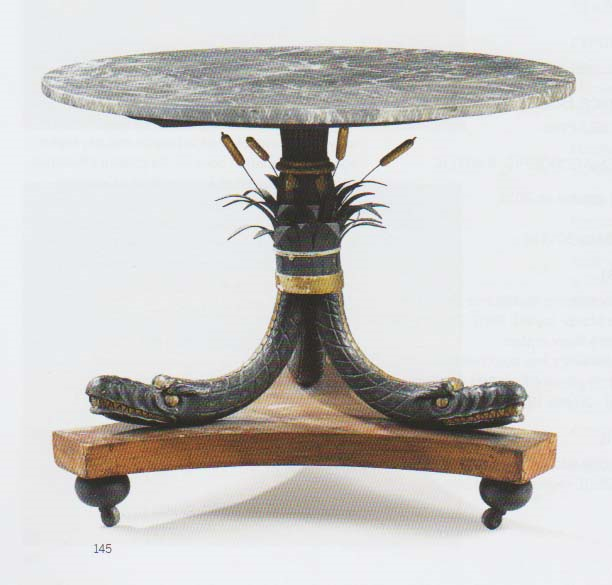 One of the most charming of the antiques is the ebonized and mahogany guéridon with stylized alligators emerging from cattails, Italian, circa 1830; the marble top may be a replacement. and the folding screen, Lot 148. 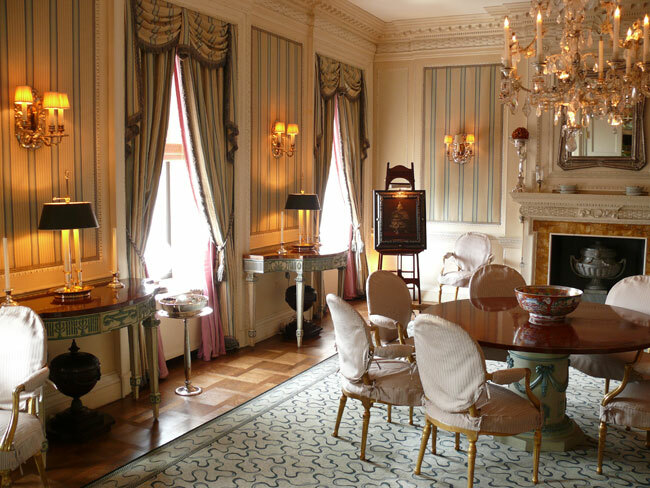 The chandelier in Sylvie's salon of crystal and gilt-bronze with swans as the six arms to hold candles is a classic French Empire model of the early 19th century. The porcelain oil lamps with gilt-bronze mounts date from about 1870. The papier peint folding screen of four panels dates from about 1850 and depicts muses of a classical temple in an exotic tropical setting. 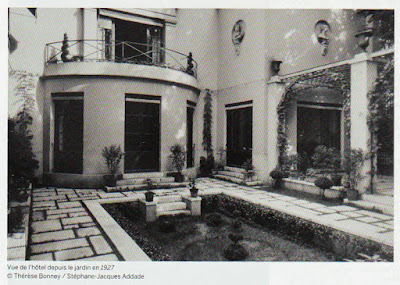 The rear of the house in 1927. Bernard Boutet de Monvel enjoyed great success as a portraitist of both the café-society and American millionaires in the 1920s and 30s. Combining the model with a view of their residence or a relatable landscape in a somewhat photo-realistic style, the portraits are both flattering and distinctive. Sitters included Mrs. Harrison Williams, Mr. W.K. 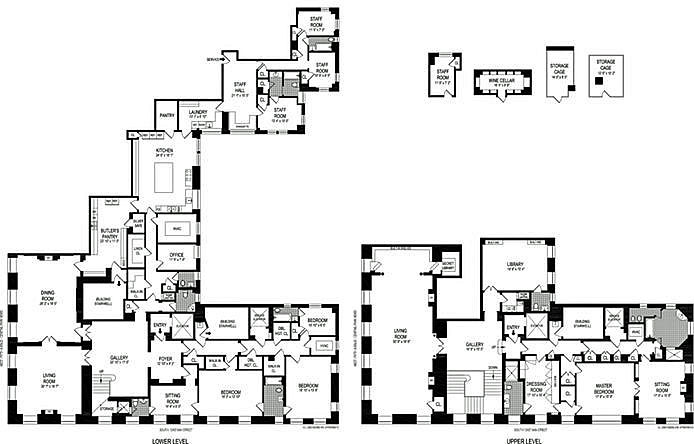 Vanderbilt, and Mrs. Vincent Astor. on the top floor of his Paris home. 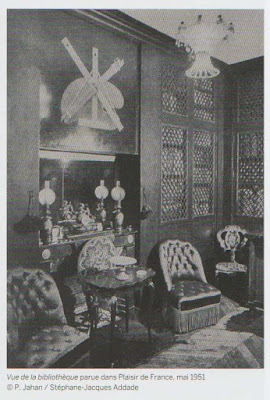 Read more about Bernard Boutet de Monvel and his residence at 11 passage de la Visitation on the Little Augury blog. Here, there are some additional vintage views of the interior which show some variations in the furniture arrangements. expected to be published in September, 2016. 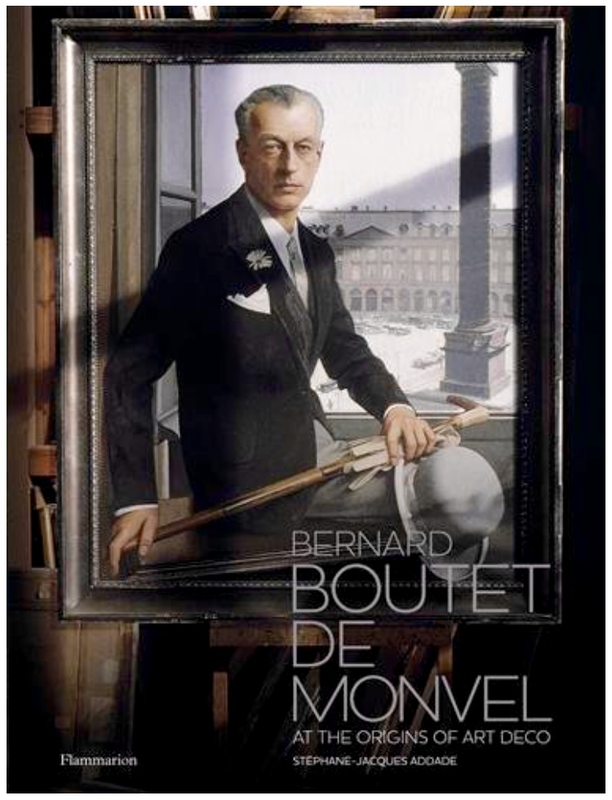 The first English language monograph of the art of Bernard Boutet de Monvel by Stéphane-Jacques Addade is scheduled for release by Flammarion in September, 2016. Read more about it and place your order at a discount from the published price here.